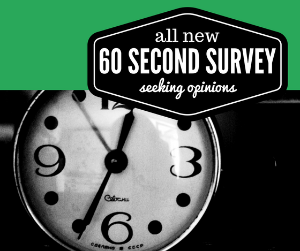 Got 60-seconds? A new survey is released with each issue of Illinois Audubon magazine. Give us YOUR opinion here. This Red Tailed Hawk was swooping down on my cat, as i walked into my back yard. He flew off to a telephone pole. I got one picture with my phone then ran inside for my camera. I can see a number 395 on his wing. Do you know who is tracking this bird? Hi Diana — would you be able to forward your picture to us at [email protected]? Thanks – we’ll let you know what we find out.